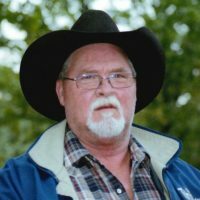 Services for Barry Wayne Nimmo, 59 of Sallisaw, Oklahoma will be at 10:00 AM on Saturday, February 16, 2019 at Agent Mallory Martin Chapel in Sallisaw, Oklahoma. Burial will follow at Akins Cemetery in Sallisaw, Oklahoma under the direction of Agent Mallory Martin Funeral Service, Inc. He was born on July 24, 1959 in Sallisaw, Oklahoma to Freda Dean (Cook) Nimmo and Ernest Eddie “Sonny” Nimmo, Jr. and passed away on February 11, 2019 in Little Rock, Arkansas. He was married to Lisa Jo Risenhoover Nimmo on July 15, 1986 in Las Vegas, Nevada. 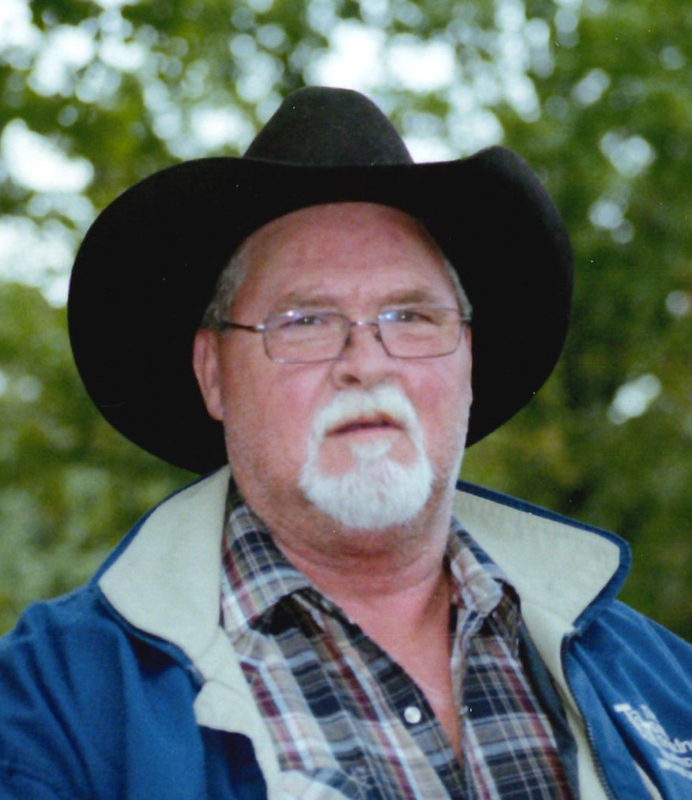 Mr. Nimmo was a truck driver and loved riding horses, trail rides and camping. Active pallbearers will be Steve Garvin, Mike Carter, Bailey Carter, Doug Wann, Joe Shamblin and Danny Shamblin. Honorary pallbearers will be Steve Reed, Gary Acker, Todd Lennington, Bill Parish, J. Hurst, Mike DeShazo and Dewayne Jiles. Viewing will be 4 – 8 pm Wednesday, 10 am – 8 pm Thursday and 10 am – 8 pm Friday at Agent Mallory Martin Funeral Home in Sallisaw, Oklahoma where the family will greet 6 – 8 pm Friday.